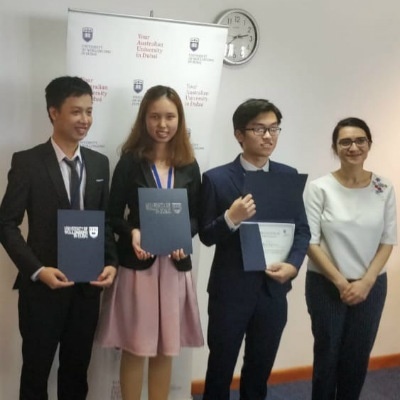 On 4th October 2018, SP Jain School of Global Management’s two undergraduate teams excelled at University of Wollongong Dubai's (UOWD) annual International University Business Pitch Challenge with their exciting business ideas. Students had to pitch their business idea in three minutes and cover the concept, market segments, competitive advantages, government regulations and licensing requirements, revenue models, investment potential and the social purpose it would serve. Undergraduate, postgraduate and doctoral students from over 20 universities participated in the competition. 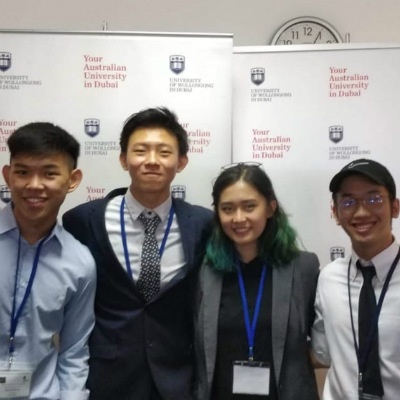 SP Jain’s Jaguars – An Nguyen, Minh Nguyen and Nghia Gia Nguyen (Team 2) – were selected as the second runners-up of the competition for their business pitch 'Yummies' – an online platform for home-cooked meals in the UAE for individuals who are busy and miss authentic home-cooked food. Their concept focused on multicultural exchange and community relationships. Jaguars of Team 1 – Winona Ortega, Mark Wynton, Michal Wanto and Alec Go – were acknowledged by the judges for their calibre, creativity and transparency for their idea 'Argo' – an interactive platform that allowed users to connect with people and plan group activities and travel destinations. 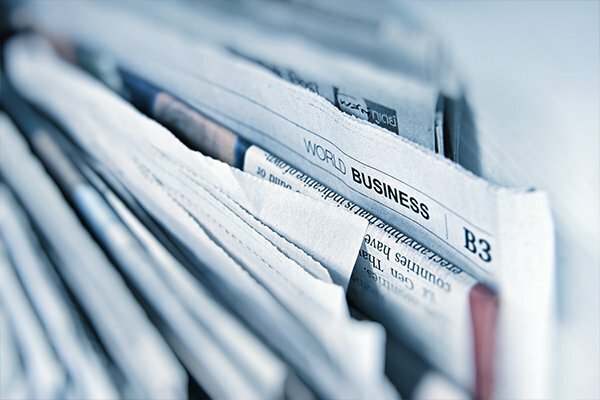 The challenge exercised students’ entrepreneurial skills, improved their networking skills as they coordinated with faculty and industry mentors, and honed their public speaking, creative and leadership skills. The judges of the competition were Mr Himanshu Vashishtha, CEO, SixthFactor Consultancy; Mr Vivek Mehta, Partner and Strategist at Clay and Mentor in SHERAA and Impact Hub Dubai; and Dr Osama Al-Hares, Associate Professor in Finance at UOWD. Team SP Jain is proud of our students for their achievement!